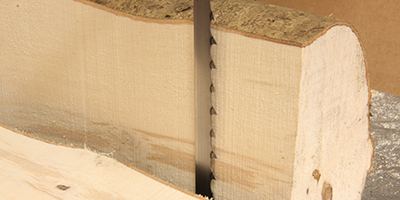 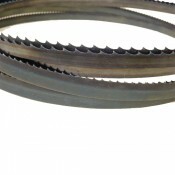 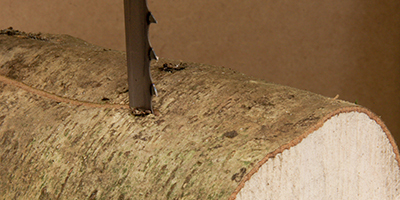 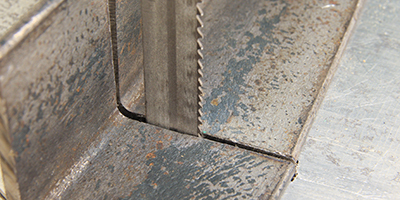 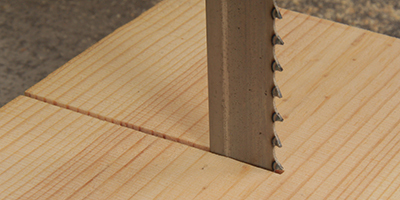 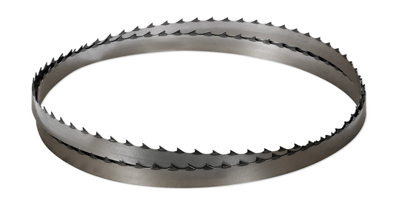 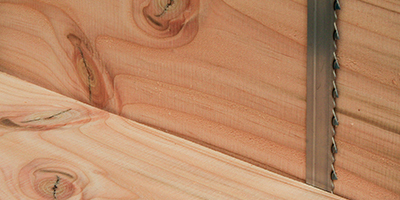 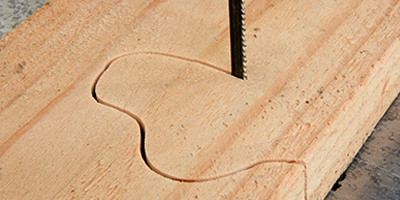 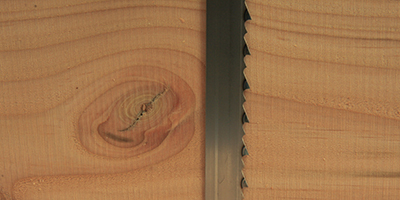 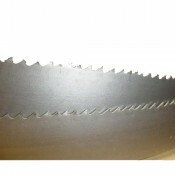 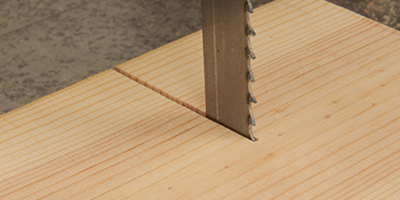 There are two types of metal cutting blades available: SuperTuff hard tooth carbon and M42. 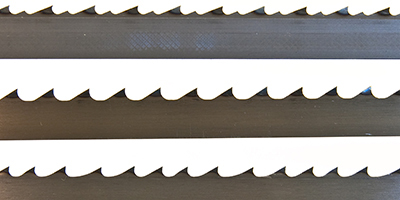 SuperTuff carbon are made from the finest high carbon steel with hardened teeth M42 blades are made from triple tempered M42 cobalt high speed steel with hardened teeth, these blades will last on average around 10 times longer than other blades. 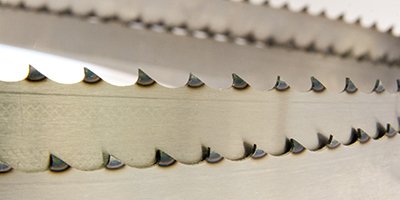 M42 blades are also available in a vari-tooth format, vari-tooth blades can cope with a wider variety of thicknesses and types of metal than straight tpi blades.